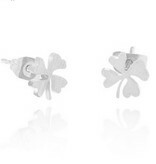 With this hip four-leaf clover earrings you are always lucky! These earrings are therefore an indispensable product in your jewelery box. This is definitely one of our favorites! 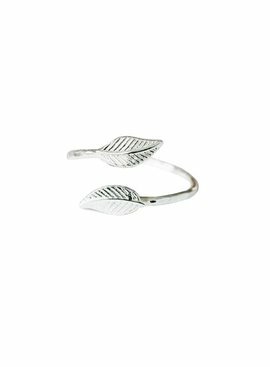 Because of the unique design, this ring with leaves is beautiful around your finger. 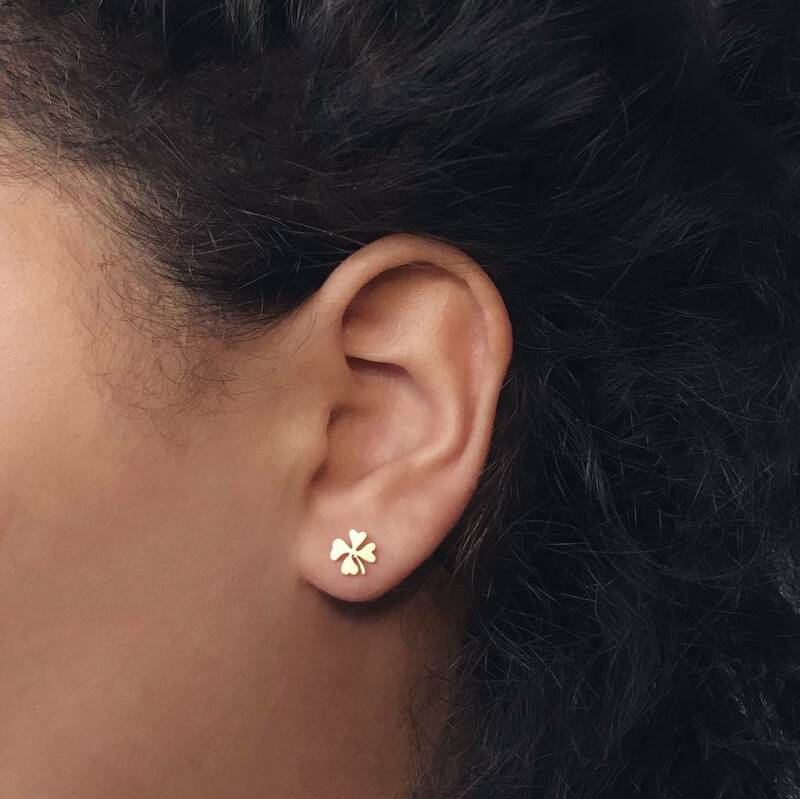 This ring is also adjustable, so it fits perfectly! 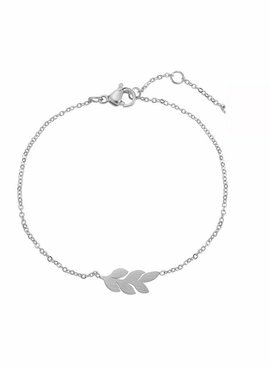 This cute leaf ball bracelet offers the solution when you are looking for a bracelet with a subtle shape! 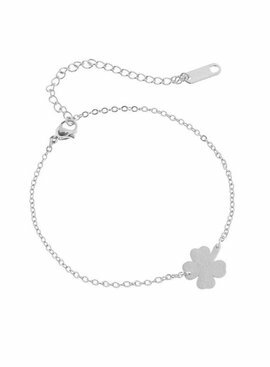 The bracelet has a charm that is made in the shape of a small leaf. 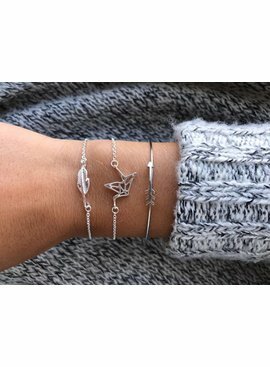 We have matching earrings, a necklace and a ring for this bracelet! 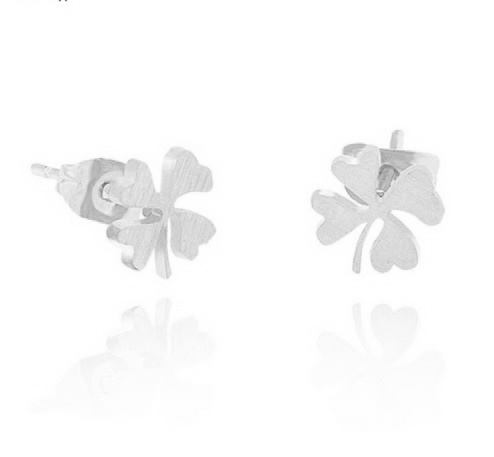 It's your lucky day! 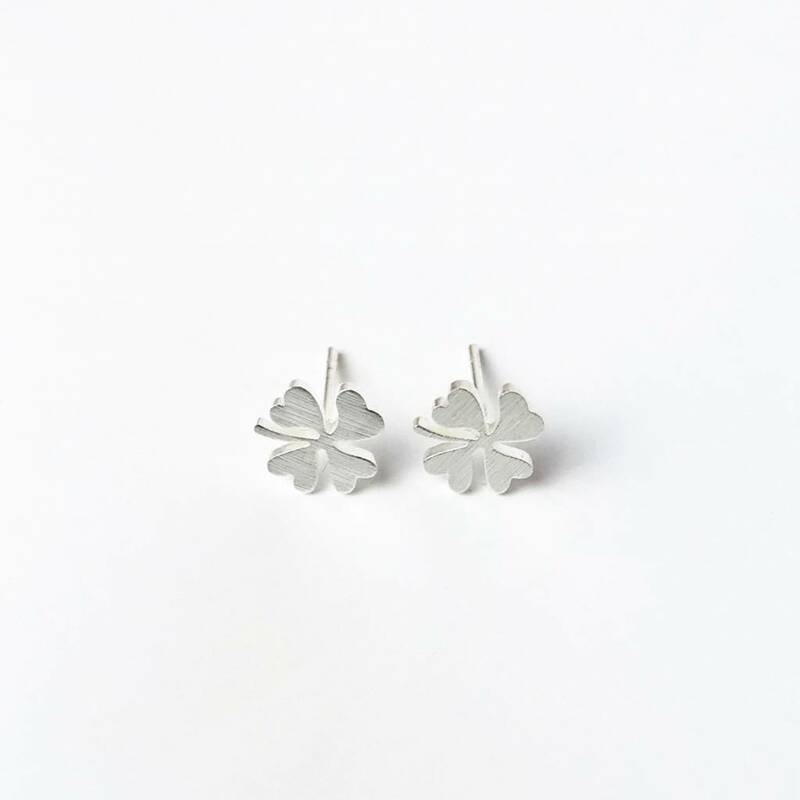 When you wear these earrings you always bring a little luck with you. These real gold colored eye-catchers are available with a blue and pink stone.